Will branding hurt the ‘brand value’ of the UK’s aid agency? EDITOR’S NOTE: DfID has been successful in maintaining a high “brand value” because the aid agency has let the work speak for itself. So why brand U.K. aid now? Milan Vaishnav, postdoctoral research fellow at the Center for Global Development, asks in his article in the Global Development: Views from the Center blog. 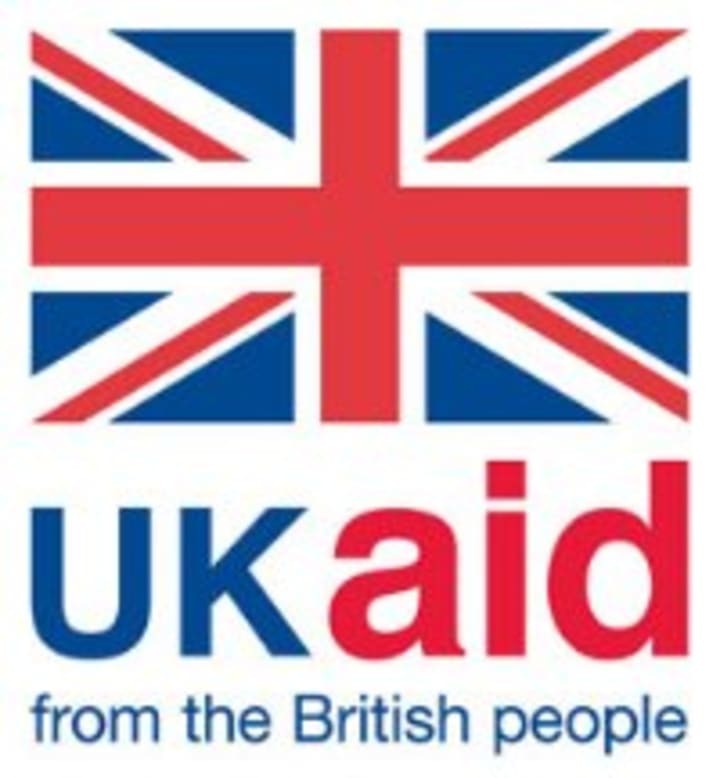 The development blogosphere and Twitterverse were abuzz yesterday over newsfrom across the pond that the venerable British aid agency, the Department for International Development (DFID), would begin branding all aid from the United Kingdom with the Union Jack. One reason this move provoked much head-scratching from the development community has to do with the fact that DFID has been extraordinarily successful in maintaining a high “brand value” precisely because it does not go around the world seeking credit for its good work. On the contrary, it lets the work speak for itself. Branding is a particularly touchy issue in Washington because of its perceived over-emphasis in U.S. government officialdom, namely at the U.S. Agency for International Development (USAID) and among members of Congress. It turns out that my CGD colleagues and I, as part of our ongoing initiative to analyze U.S. development efforts in Pakistan, have been thinking quite a lot about the role of branding in USAID projects. For what it’s worth, CGD’s forthcoming report on U.S. civilian assistance to Pakistan lauds DFID for not falling into the same branding trap as USAID. Let me explain. Right now, the Brits seem to have a sensible approach in Pakistan. They develop a portfolio of projects based on a sound development strategy and then figure out which components can be branded and which cannot. As far as Pakistan is concerned, DFID has gone about branding in a savvy way—using the web, social media, PSAs/TV to highlight the achievements of its aid program. Importantly, DFID has been very transparent about what it is doing, where its money is going, andwhat its objectives are. In a sense, DFID has made transparency—not itself—the true brand. USAID, on the other hand, has often done the reverse. Branding has become a kind of litmus test: it determines the development portfolio, rather than the other way around. Because of Congressional pressures and constant micro-managing of the civilian aid program, USAID has become increasingly risk averse; it is so afraid of upsetting appropriators in Congress that “brand-ability” often seems to drive the selection of projects. This means there are projects that cannot easily be branded—but are otherwise worthy, in development terms—which have not been pursued, while projects that are more easily “brand-able” (but are less worthy) often are. Aside from distorting priorities (and shifting the focus away from development objectives), branding can also be counterproductive. The Pakistani public is already very wary about the use of development funds to attempt to buy good will. Requiring that all U.S. projects clearly give credit to the United States paradoxically ensures that almostunited none will. Notably, USAID has been less forthcoming about what it is doing, where its money is going, and what its objectives are. As a result, the overall “brand” of DFID in Pakistan, as my colleague Danny Cutherell pointed out in a recent blog post, is pretty high while USAID’s is depressingly low. One can only hope that the powers-that-be in London will be savvy enough to make sure they do not ruin a good thing. Of course, branding has its place—and the desire for politicians and taxpayers to get “credit” for good deeds is entirely understandable. Yet the moment someone who does good turns around and asks the individual on the receiving end of that good deed to thank him or her, well it sort of defeats the point. In aid, as in life, it is the thought that counts. Republished with permission from the Center for Global Development. Read the original article.